I want to talk about how to reduce the risk of a heart attack because the subject has been on my mind. I feel like this is a subject we push under the rug instead of address. The truth is heart attacks don’t happen when they happen, they happen years before anything physical appears. And I’m not just talking about men here, more and more women are having heart attacks as well. Our stressful lives, inactivity, eating habits and more all add up to heart issues if we’re not careful. 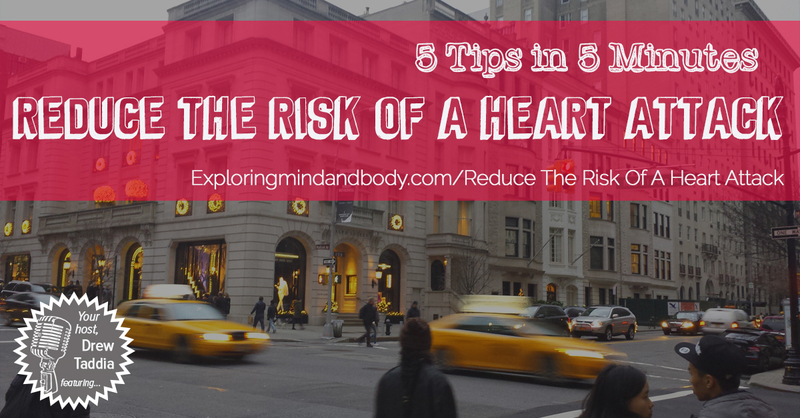 So what I’ve done here is put 5 tips together, in 5 minutes to help reduce th risk of a heart attack. Given that heart issues are hereditary, it’s important we know if we are more susceptible to having a heart attack. Ask your parents, ask your grandparents, ask your aunts and uncles. We need to know because if we’re more at risk we need to be even more careful with our lifestyle decisions but don’t think you’re off the hook if your family doesn’t have a history of heart attacks. It’s no secret exercising on a regular basis, no matter how small, will give you a better chance at reducing the risk of a heart attack. Get out and walk, jog, run, ride a bike. 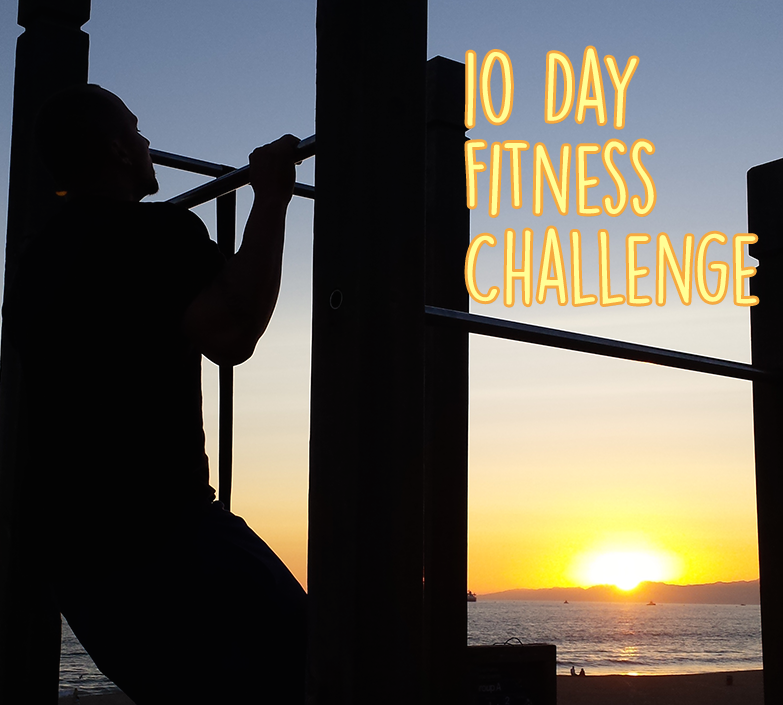 Whatever it is do something to strengthen your heart and lungs. It’s important to put good quality food in your body. Nutrtionize your body all day long with whole food, that is easy to digest, absorb and utilize. Putting hard to digest food in your body will only increase the risk of a heart attack. Which leads me to my next point…. Putting low quality food in your body is harder on your heart. You want clear space in your veins and arteries for blood to flow through. Putting processed food or other toxins in your body will clog these arteries and is doing the exact opposite of reducing the risk of a heart attack. If you’re doing all of the above, maybe the most important aspect of reducing the risk of a heart attack is reducing stress in your life. We can all take some form of action towards reducing stress. Getting away, writing, breathing exercises, yoga, prayer, meditation and more. The list really is never ending on what we can do to reduce stress. But none of this matters if we don’t take action.